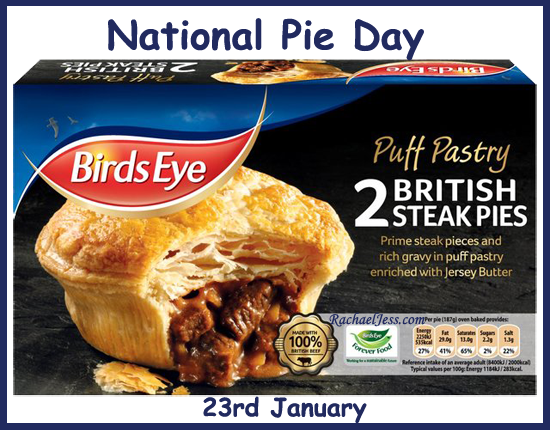 Oh, I do love a 'national' day, some I like to participate in and some not so much, for me they are either good fun or for a good cause, and on Friday to my delight it was Nation Pie Day!! 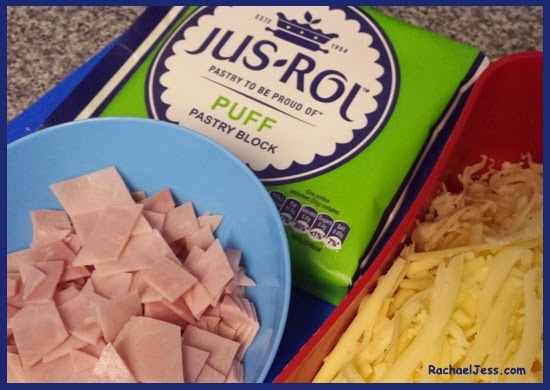 Who doesn't love a pie!! 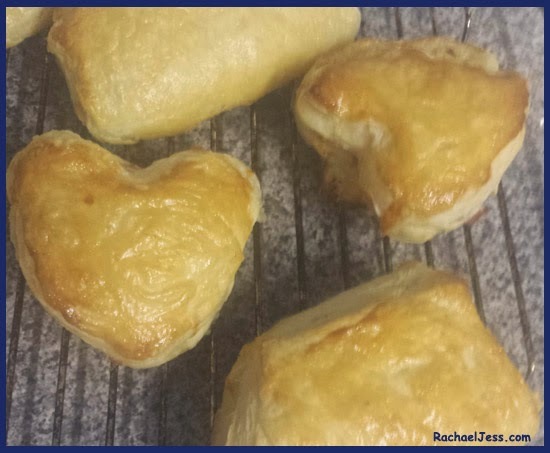 On Friday, we celebrated national pie day with one of Birds Eye's Puff Pastry steak pies, and they did not disappoint. We generally have some form of Birds Eye meal in our freezer as I've mentioned before we don't always have time in the kitchen during the week, what with working and spending time with Max in the evenings. Having these pies in the freezer just means I know we will have a meal available should we not feel like or have time for something in the fridge and even though these pies are frozen, they do hold their taste and we had ours with mash, veggies and gravy and we had clean plates all round so to me, this was a successful dinner. The weekends are when we do have time for cooking, playing, fresh meals, swimming and dancing and whilst Max LOVES baking cupcakes, he's not so fussed about eating them! So I've come up with a compromise with him, that we bake cakes one week and pies the next, and this week happened to be pie week, so our pies we've made are going over to Grandma's tomorrow for her and her friends to share. We seal them with some beaten egg which is another step that amuses my boy! and then we 'paint' the egg onto the pies and in the oven they go. Twenty minutes at 170 the pies are done, and whilst not the prettiest pies in the box - they are soo yummy, even if I do say so myself. But this week we are donating them to my mum's friends, even though there is no such thing as too much pie!